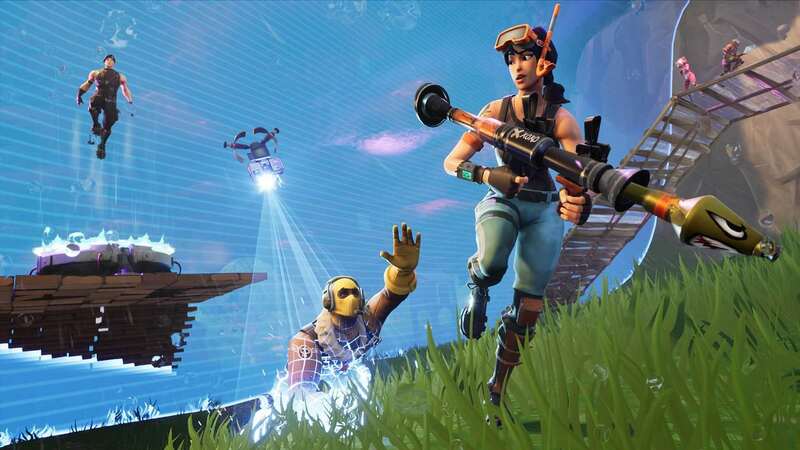 Why it matters: Epic Games has exploded due to the runaway success of Fortnite’s free battle royale mode. In 2012, it was valued at $825 million. After this new round of funding, it’s valued at $15 billion. It'll be exciting to see what Epic does next. A total of seven eSports and traditional sport businesses and investment firms have spent $1.25 billion in securing shares of Epic Games, the WSJ reports. The new investors, KKR, Iconiq Capital, Smash Ventures, aXiomatic, Vulcan Capital, Kleiner Perkins and Lightspeed Venture partners, join Disney, Endeavor and Tencent as major backers. In 2012, Tencent bought 40% of Epic shares for $330 million, and in the last six years, those shares have increased in value in excess of 15 times over. By the end of this year, Fortnite is expected to have earned just over $4 billion for Epic. It goes to show just how much Fortnite is winning over PUBG, which is worth $5 billion in total (and no, Epic isn’t about to buy PUBG). The founder and CEO of Epic Games Tim Sweeney – now a billionaire – has maintained a controlling share in the company and is enthusiastic about Epic's future. "We're excited to partner with the finest minds in the financial, sports, and entertainment communities. This reinforces Epic's position of leadership in real-time 3D technology and accelerates our ability to improve the way people play, work, and interact with the world." In traditional Epic fashion, they’re not even hinting about what plans for the future they might have. But if Elon Musk wants to save Fortnite players from “eternal virginity” by purchasing then deleting the game as he tweeted last week, then he’d better hurry up and buy it before it exceeds his $24 billion budget.